This week at Steam School we are super excited to interview Robb Morgan of Swapbots. 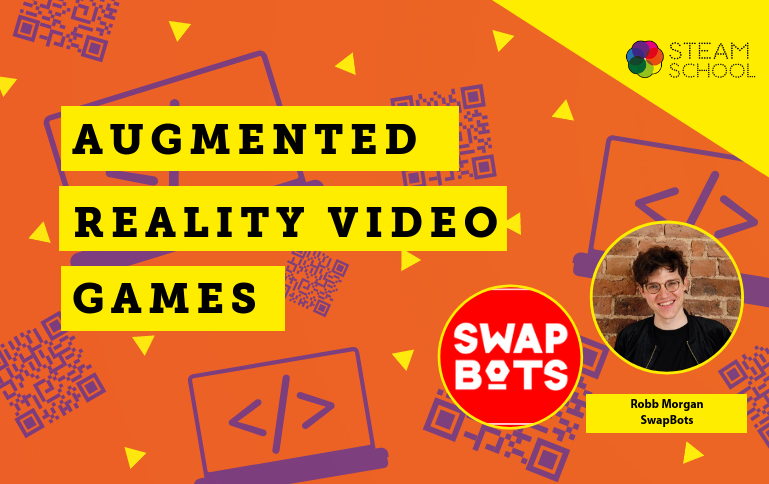 Swapbots is an augmented reality toy company based in Liverpool. Their toys are yet to hit the market, so this will be another exclusive #behindthescenes look at an exciting innovation in the tech market. The interview will focus on Robb’s role as an Animator and Digital Effects Artist and how his skills have helped to create this innovative range of tech toy products.